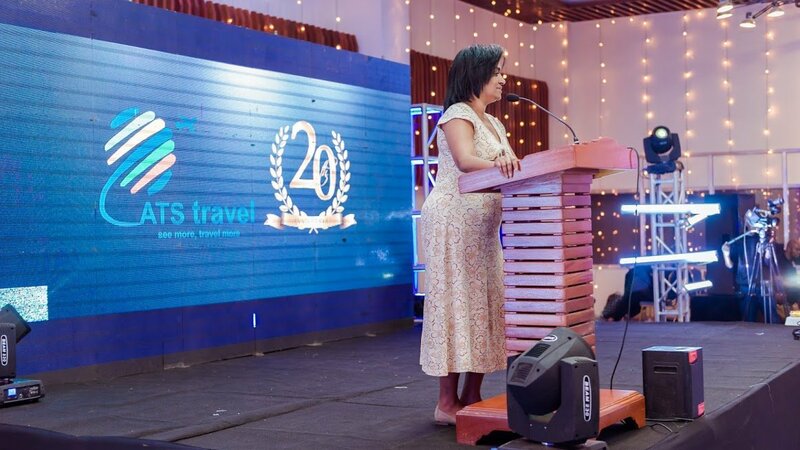 Jalang’o and Susan Kaittany shared the stage over the past weekend to celebrate the 20th anniversary of ATS Travel Agency’s presence in travel and tours business. ATS Travel Agency is owned and run by Susan Kaittany’s family. 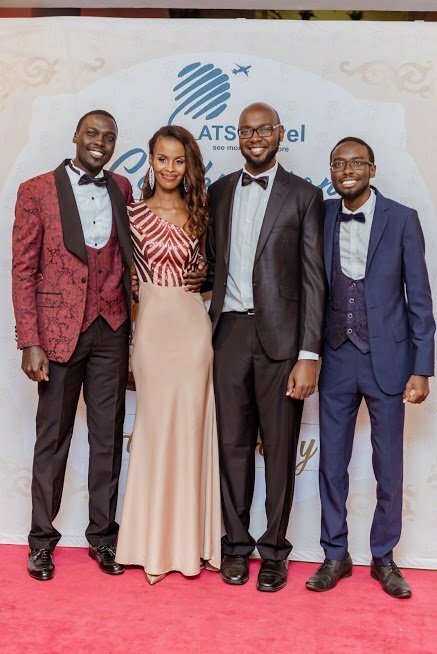 The travel company threw the lavish gala dinner to toast to its successes and remarkable achievements for the past 20 years it has been in business. 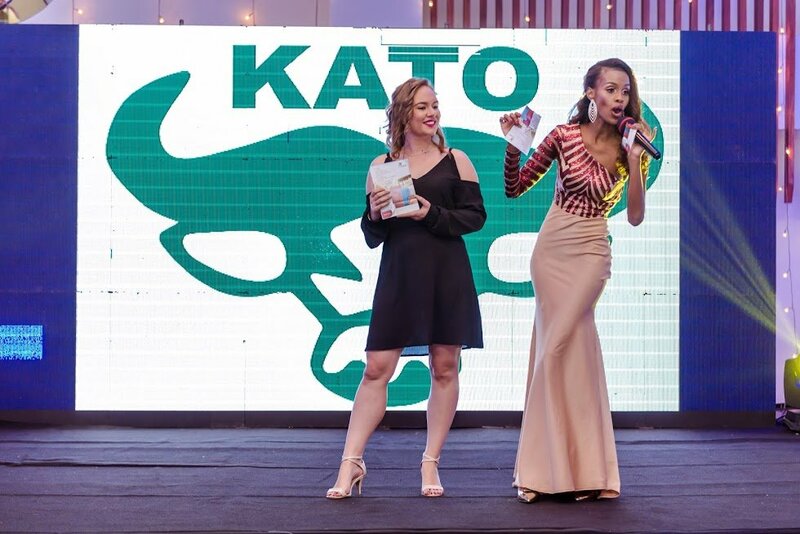 Susan Kaittany and Jalang’0 were the official MCs at the gala which went down at the Movenpick Hotel & Residences. 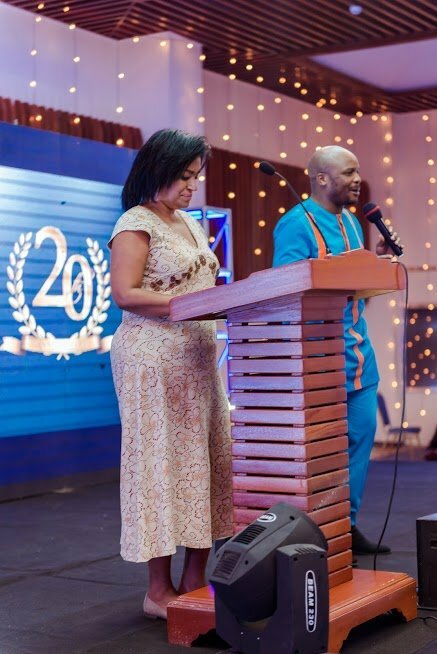 The two kept the guests entertained throughout the night. 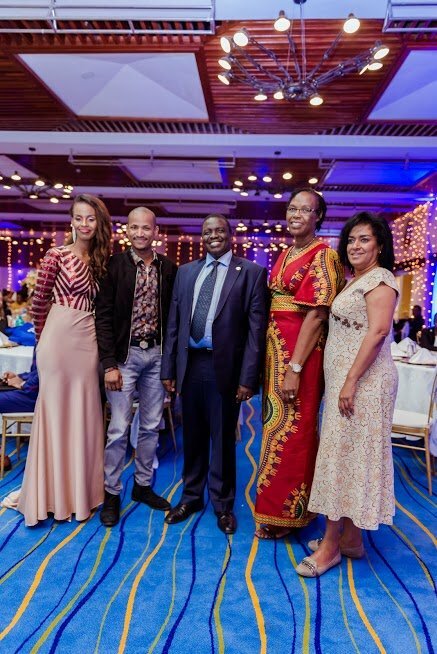 Nairobi Women Representative Esther Passaris, Embakasi East MP Babu Owino, Former Kenya Wildlife Service (KWS) Director Julius Kipng’etich were among the high profile guests that attended ATS gala. 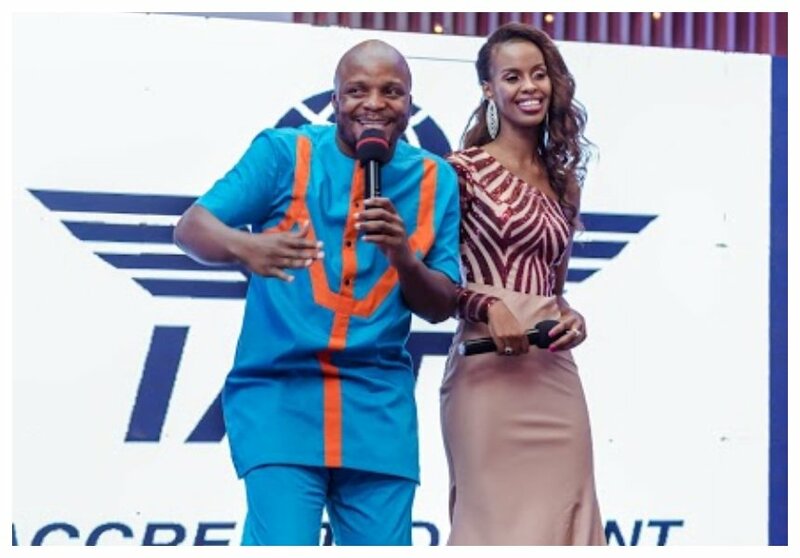 “To our esteemed partners, Amadeus, KQ, Emirates, Qatar Airways, South African Airlines, Rwanda Air, Etihad, Jambojet, Silverstone, Fly 540, KLM, Ethiopian Airlines, Sarova, Serena, Carnivore, Movenpick, AIG , Credit Connect, Evensis, Keyframe, Fahari Media, Eminent Media, Posh Palace Kenya, Heritage and all destination management companies that we work with, a big great thank you. 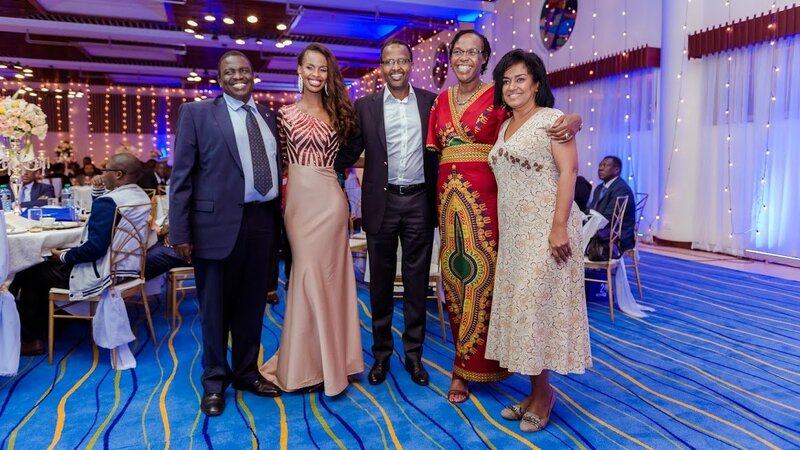 And thank you again for ensuring that this event is a success. 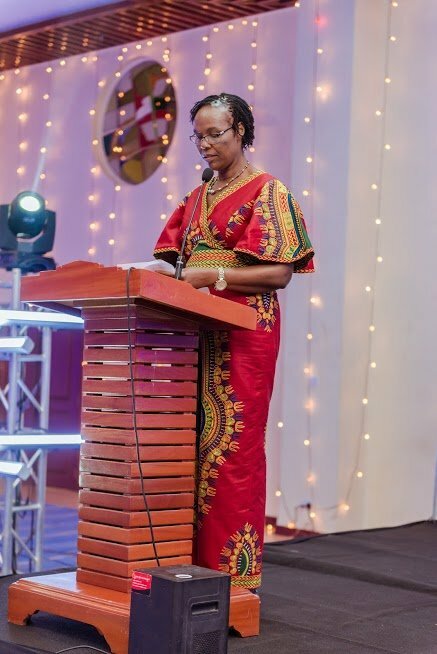 We look forward to growing our partnerships further in the future and doing more business with you all,” Rosemary Kaittany, Founder, Managing Director & CEO, said during her speech. “Close to 1.2 billion people across the world travel to different countries today and companies like ATS Travel make that possible. 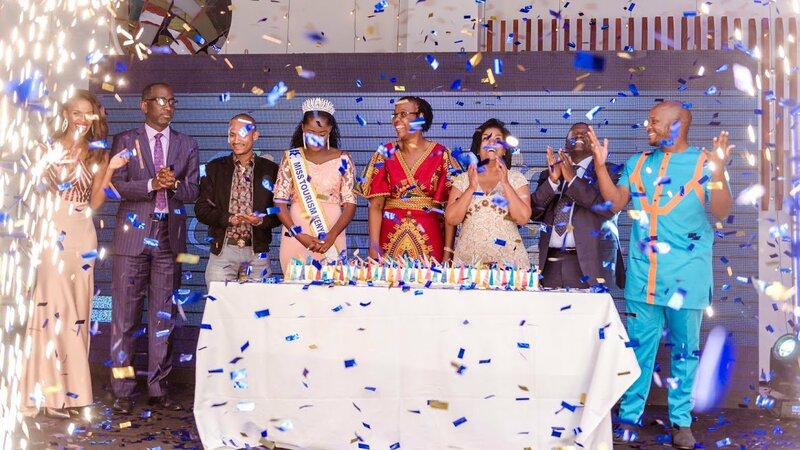 In 2020 it is estimated that close to 1.5 billion people will be doing the same,” Dr. Julius Kipng’etich, the Chief Guest at the event stated.